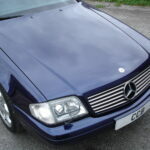 Designo Mystic Blue metallic, matching panoramic hardtop with chrome trim, blue power hood, perforated black leather interior with silver underlay, black bird’s eye maple wood trim, wood/leather steering wheel and gear knob, 5 speed automatic, cruise/limiter control, electric seats, rear seats, engine turned aluminium gear lever surround and instrument fascia, illuminated door cill strips, Xenon lights, remote alarm/immobiliser/central locking, heated electric exterior mirrors, wind deflector with chrome trim, original 18” Albireo split rim alloy wheels, original radio/CD changer, original black/silver ‘Edition’ floor mats (not shown in photos), all handbooks, tools, original first aid kit etc, FSH, 34,000 miles. 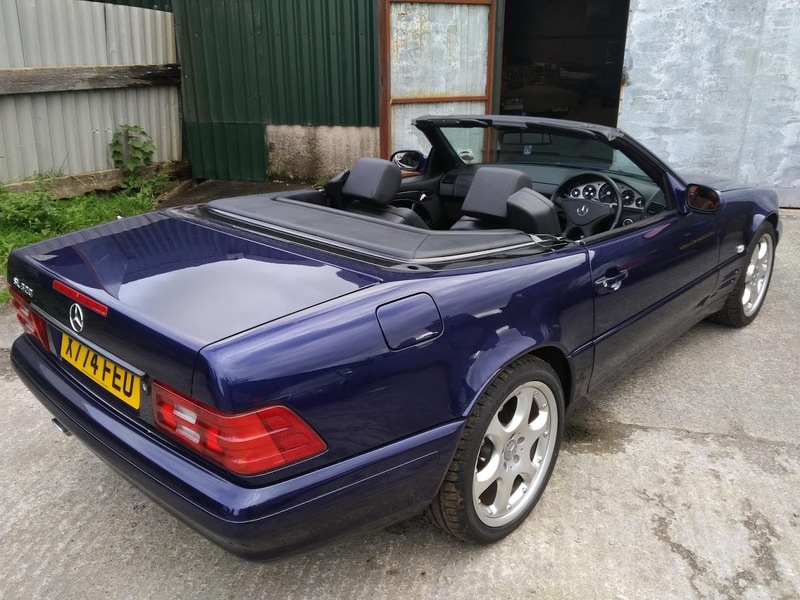 This is one of only 708 cars built to the ‘Edition’ formula for the worldwide market, and represents one of the highest specification versions of the R129 SL to come out of the Bremen factory. 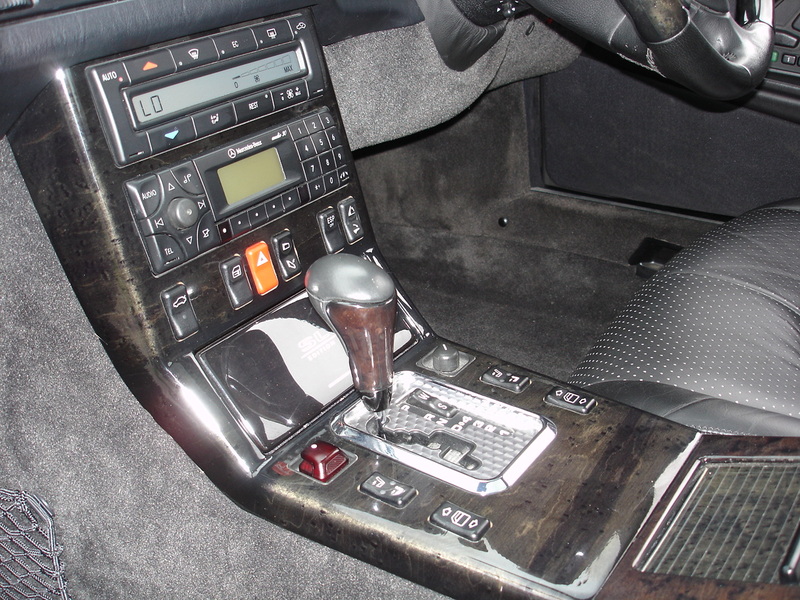 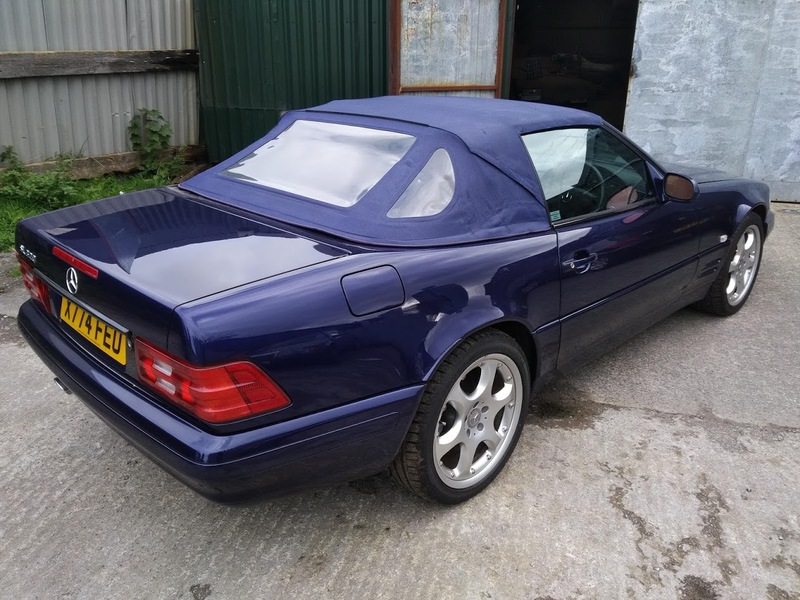 It is even rarer, but just as well specified (and many think more tastefully executed) than the well known Silver Arrow edition, which is widely quoted as being limited to 100 examples, ignoring the 1,615 which were built for the US market. 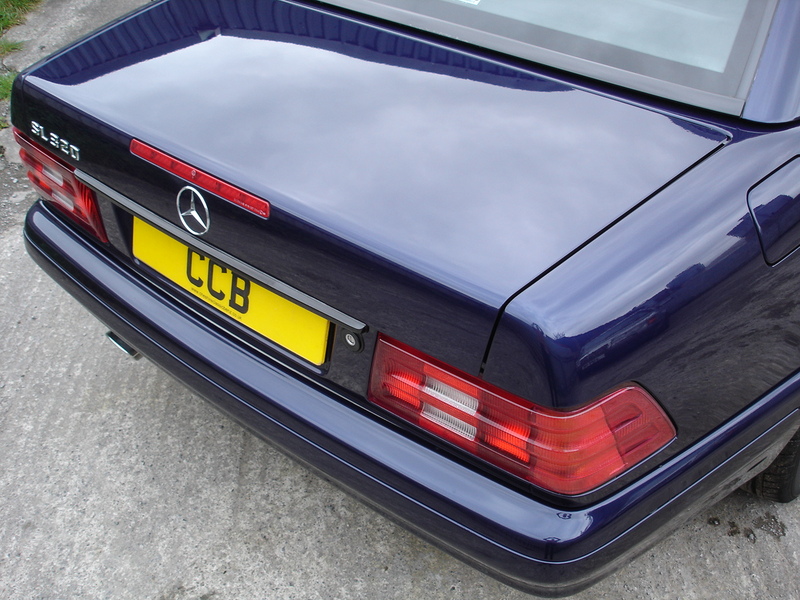 The Mystic Blue paintwork makes it instantly recognisable as an ‘Edition’, and has a deep luminous quality that sets it apart from any other SL. 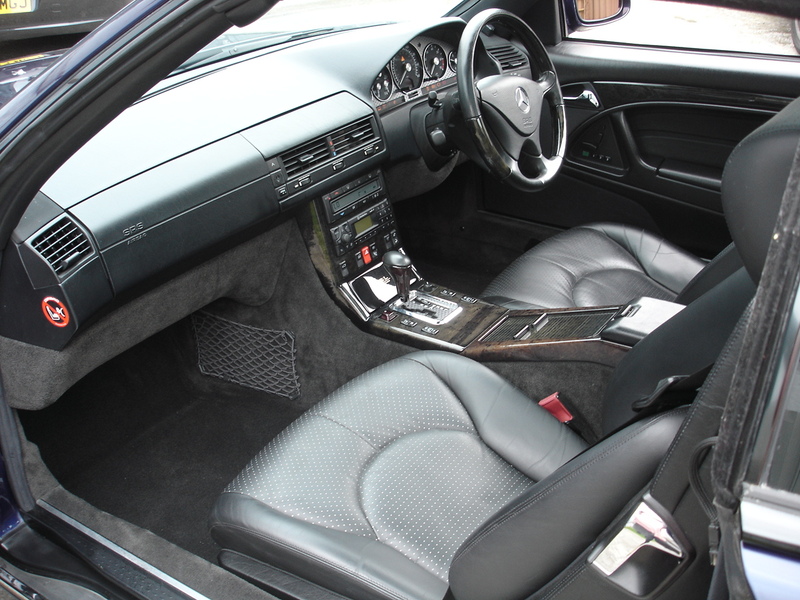 The additional external brightwork provides a striking contrast with the paint colour, and the interior enhancements make it a very nice place to spend some time. 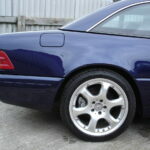 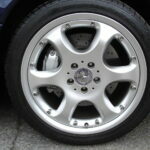 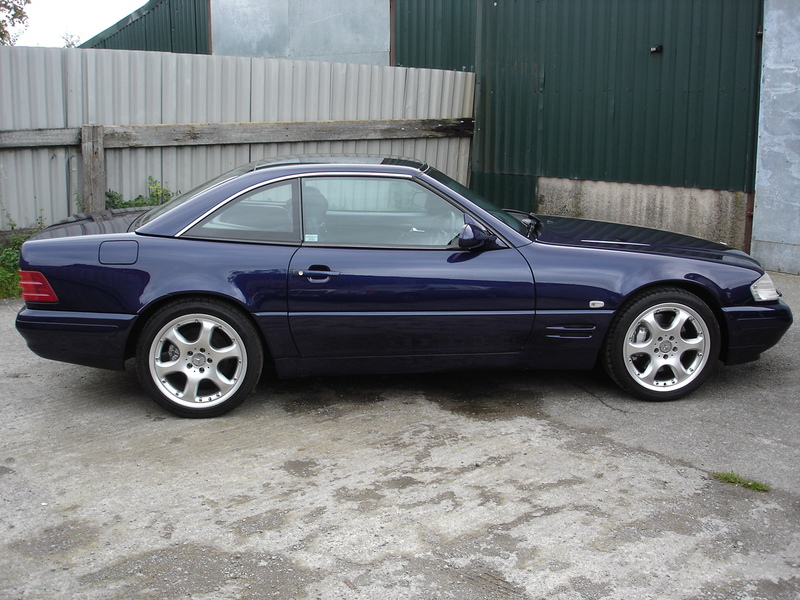 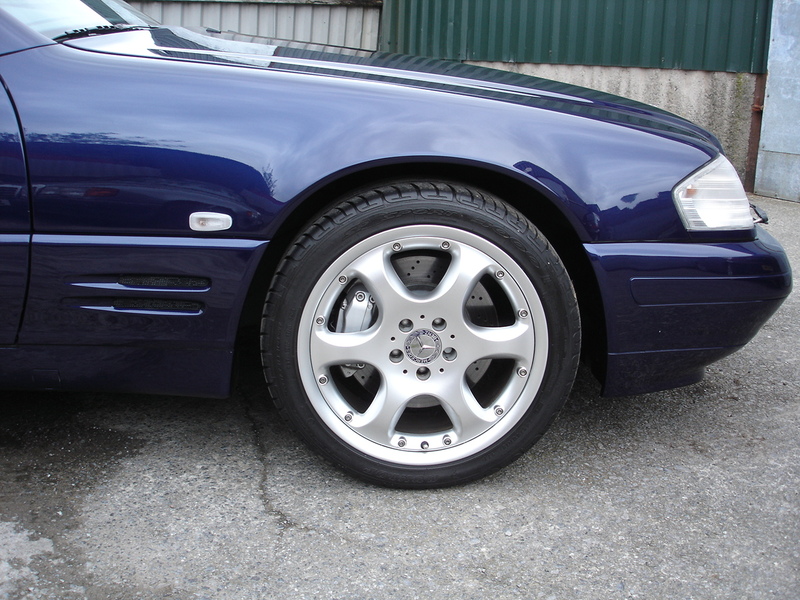 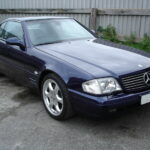 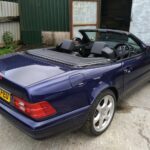 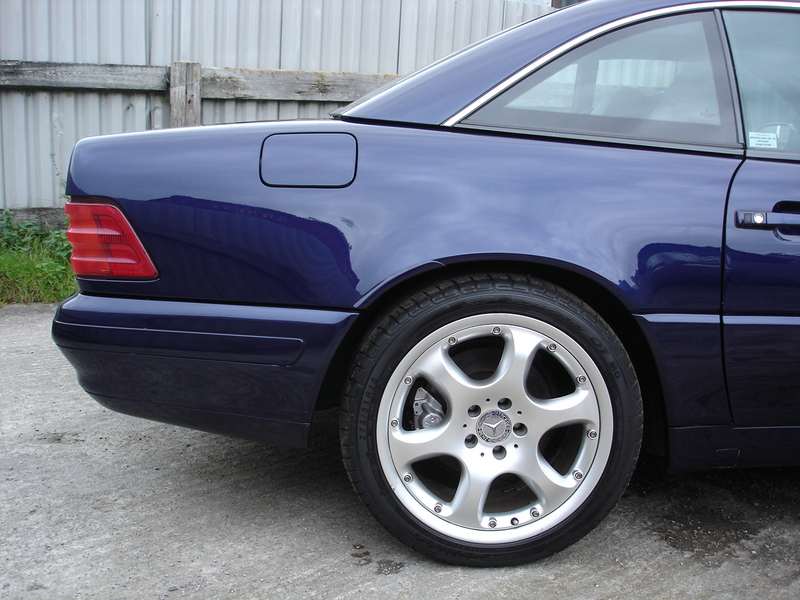 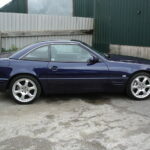 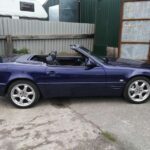 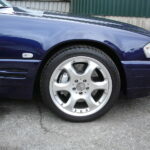 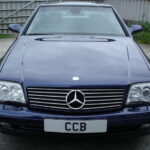 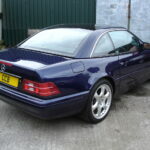 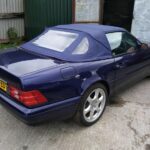 It was registered new by Cruickshank Motors Mercedes-Benz of Bristol in October 2000, we think as a dealer demonstrator. 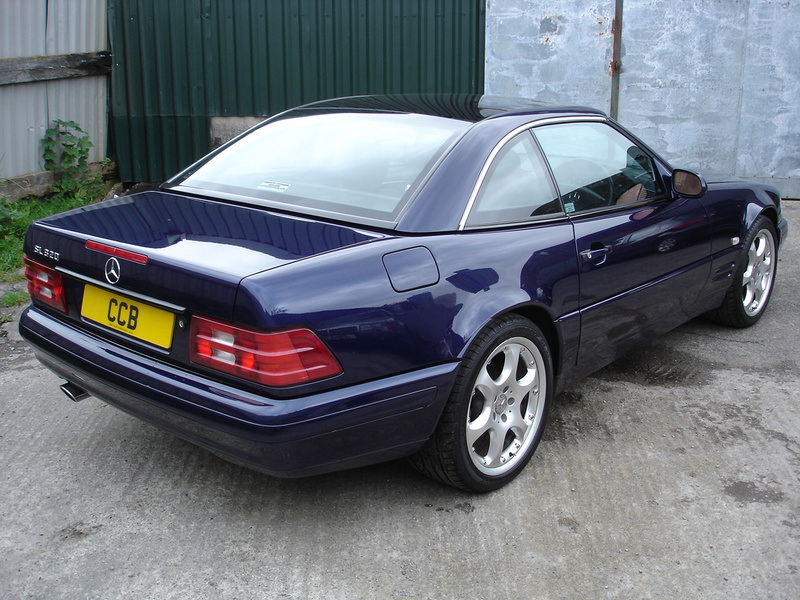 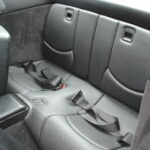 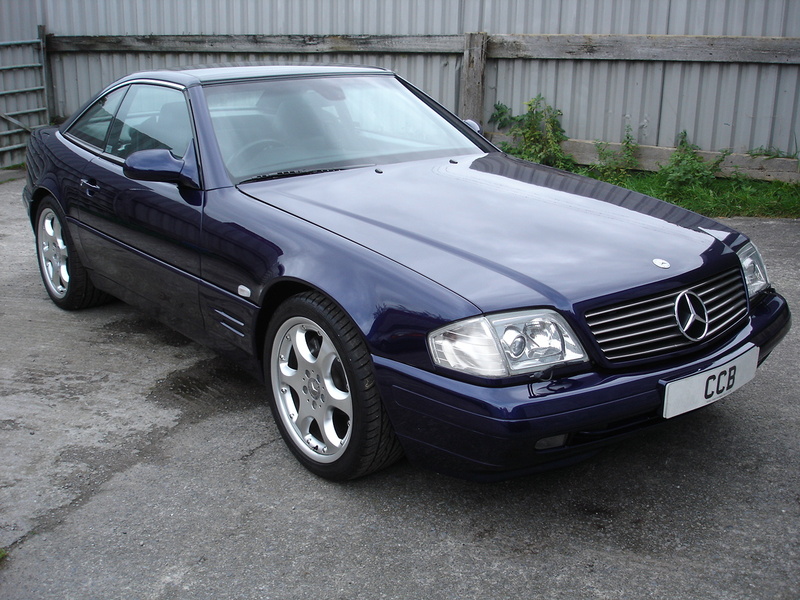 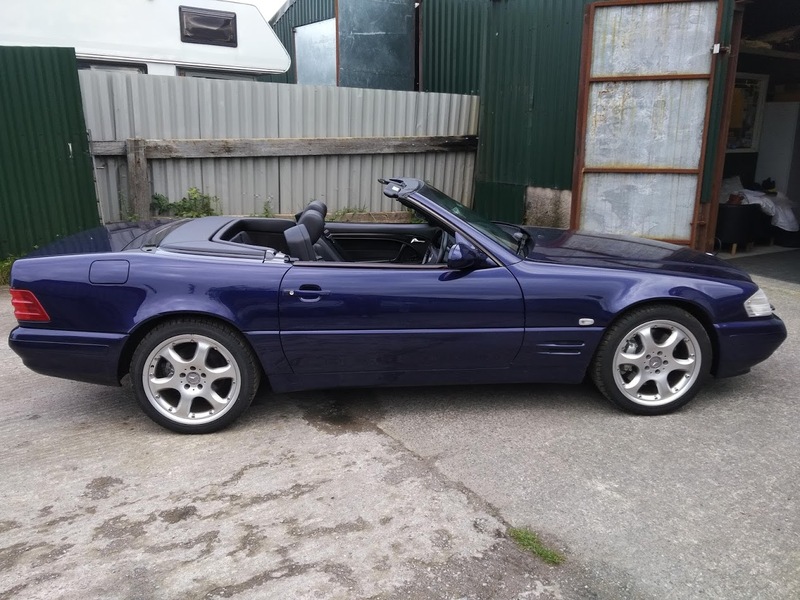 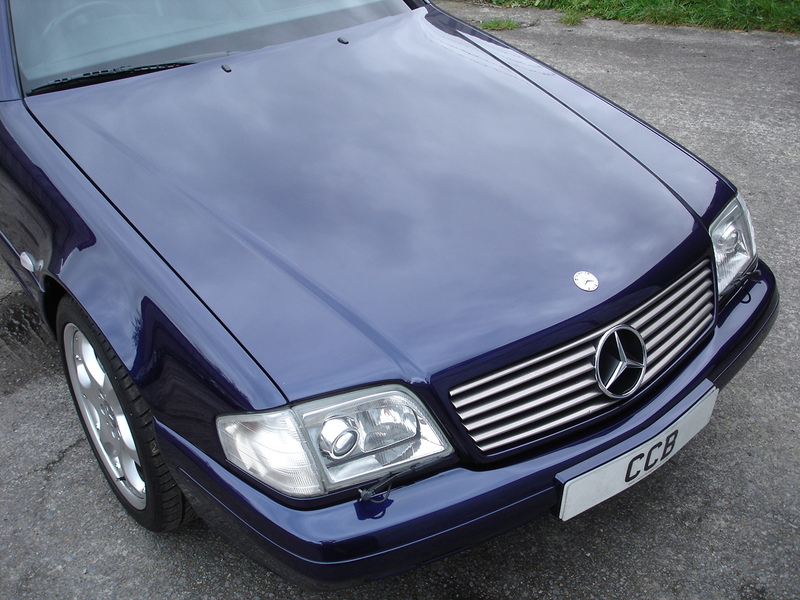 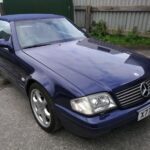 In July 2001 it was supplied to its first real owner, a gentleman in Nottingham, by B&K Thomas Mercedes-Benz with the mileage standing at under 3,000. 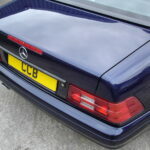 At some stage the ownership was transferred to his wife. 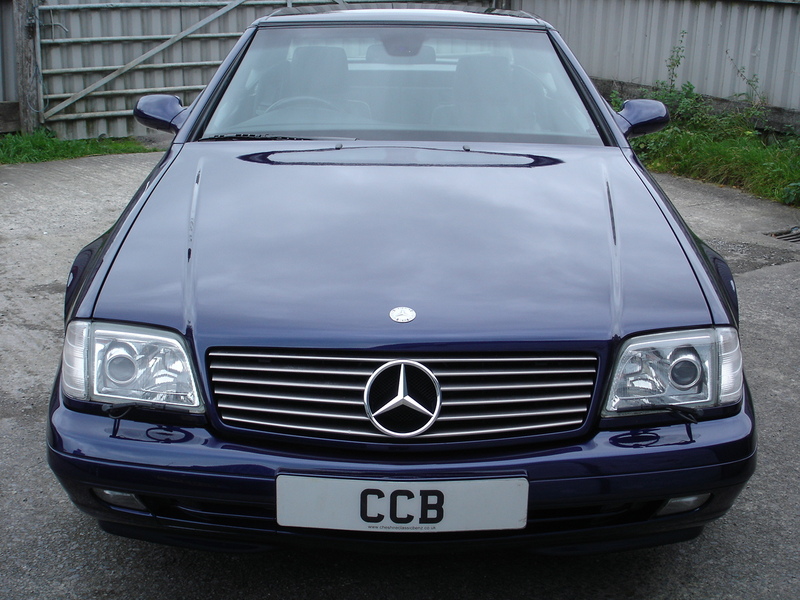 In 2008 we supplied it to its next owner, a gentleman in Littleborough, Lancs, with the odometer showing 17,000 miles. 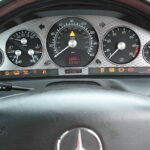 He kept it for five years and took the mileage up to 31,000. 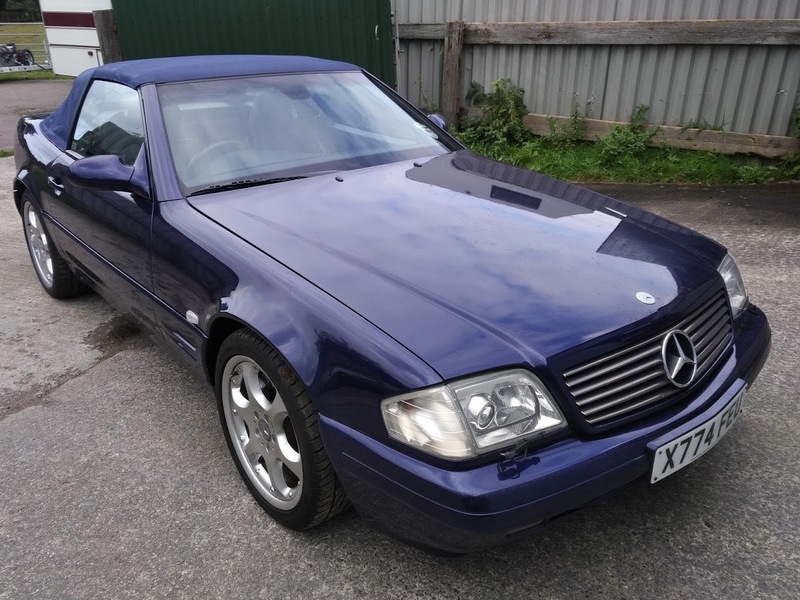 In February 2013 we supplied it to its latest owner, the proprietor of a haulage company in Cumbernauld, where it joined his fleet of classic vehicles. 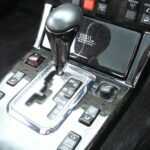 He has used it very sparingly and only covered 3,000 miles during his four year tenure. 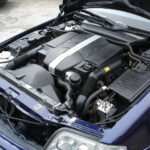 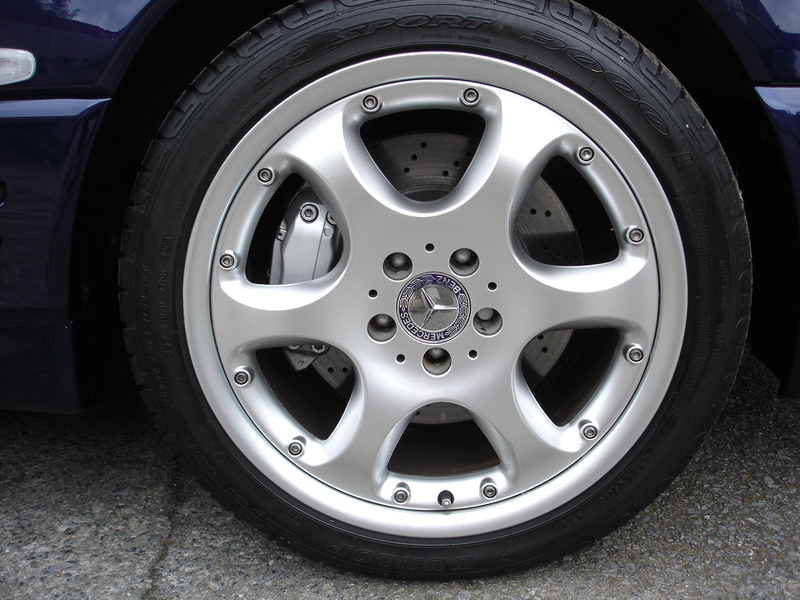 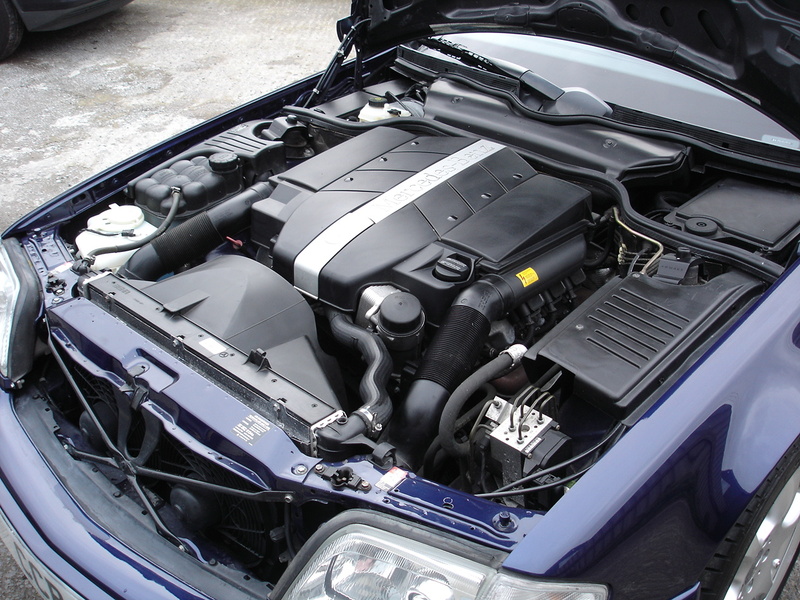 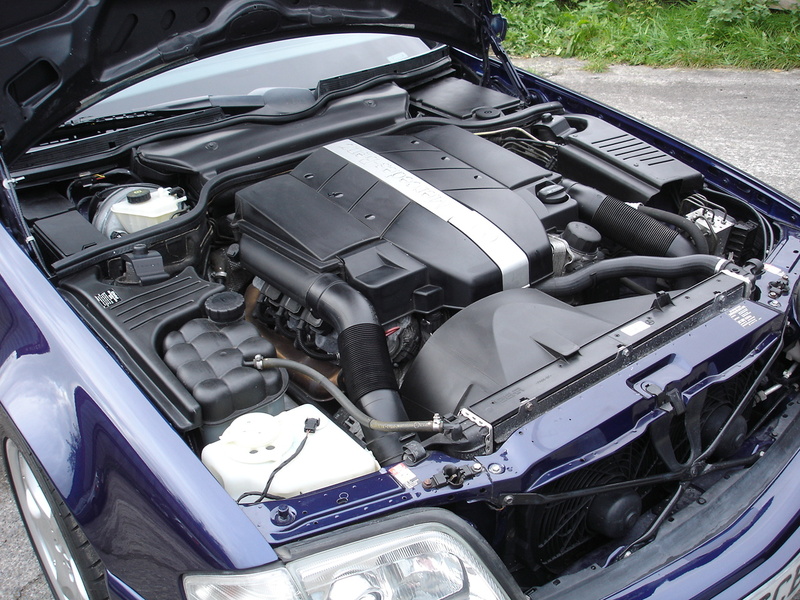 Despite the low mileage covered, servicing has always been carried out at reasonable intervals timewise, with four entries in the book from Mercedes-Benz dealers, three from independent Mercedes specialists and four from the workshop of the latest owner’s company which maintains a fleet of 24 Mercedes trucks and vans. 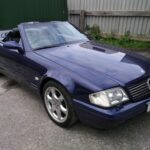 As well as the fully completed service book we have every MOT certificate since the car was three years old and many of the service and repair invoices. 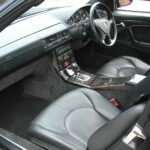 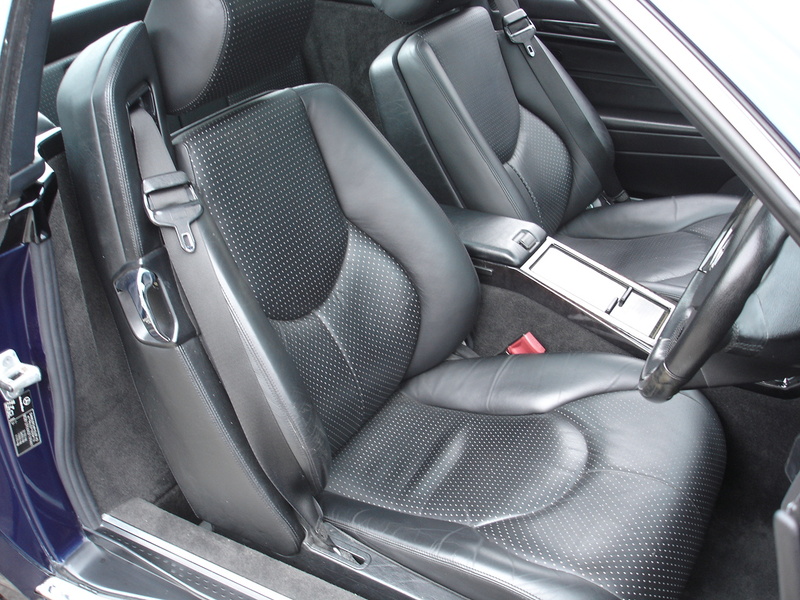 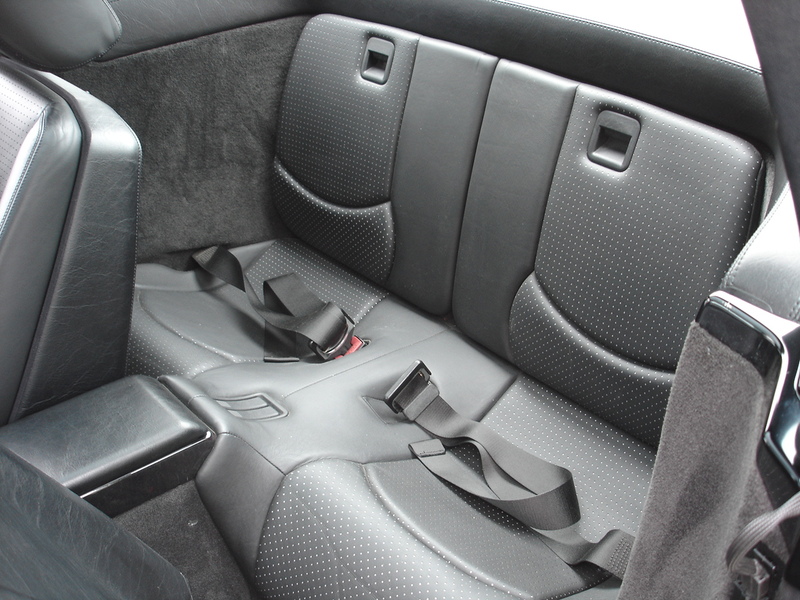 Everything is as it should be to give evidence of careful maintenance and sympathetic use by each owner. 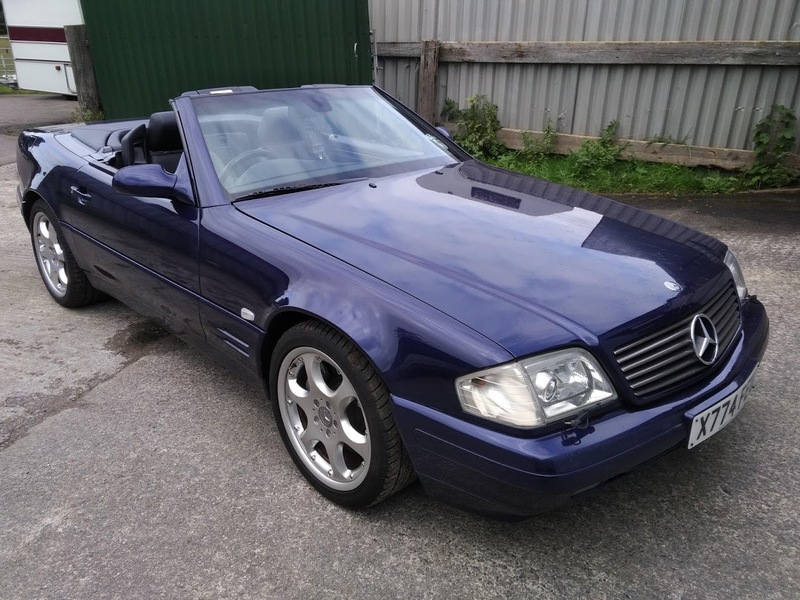 It has always been part of a multi car household, used for special trips and well cared for, which explains its beautiful condition. 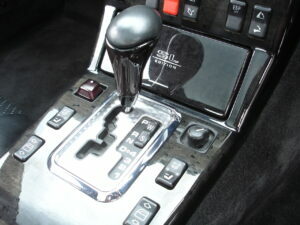 It is a pleasure to drive, with instant response and ample power. 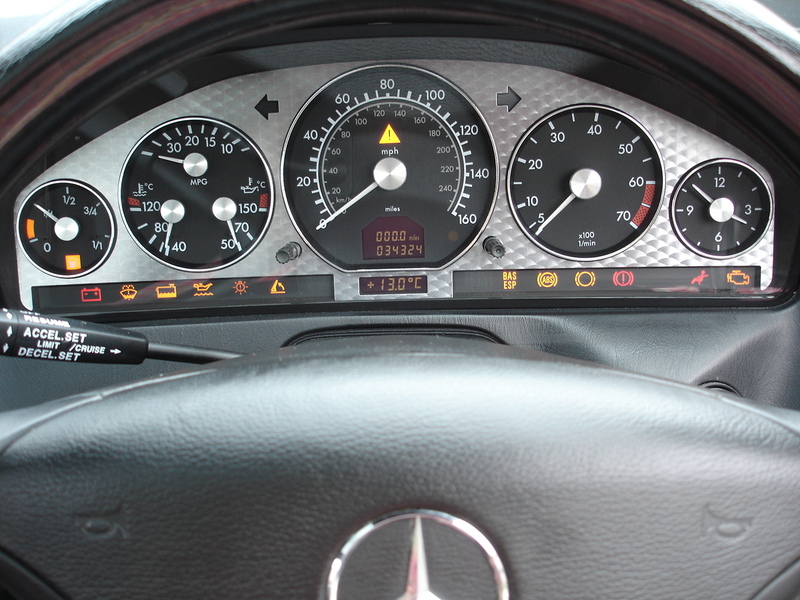 All controls are taut and responsive as befits the fastidious maintenance regime which has been followed and the low mileage covered.